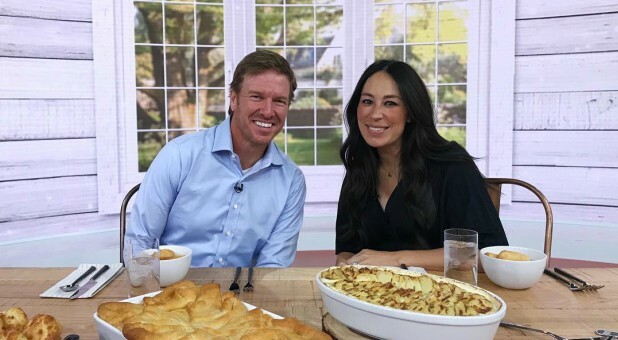 Reality TV sensations Chip and Joanna Gaines are perhaps two of the most frequently and harshly criticized celebrities today. From facing backlash regarding their home decor line at Target to being denounced for their traditional views on marriage, the power couple has received no small amount of negative press. Recently, it was the Gaineses' family values that came under attack when small-business owner Daryl Austin wrote a USA Today article claiming the couple literally has no time for their family. "This is just not possible, and it does a disservice to the parents who really are putting their children first. No matter how rich and famous, we are all limited by the same 24 hours in a day. You cannot do all they've done (or even a fraction of it) and still have any real time left over for family." "I don't know Daryl, & he clearly doesn't know me. But, for the record: If there is ever a need w/ my family (1st), I'll shut this circus down so fast it will make your head spin. BUT Jo & I believe, w/ God anything is possible. Including having an amazing family AND career you love." Following the article's publication, Austin traveled to Mexico with his family where his perspective was challenged and subsequently shifted. During a tour, Austin learned that his guide was a single mother, which might not have made an impact on him if the day hadn't been Mother's Day. Also, during the trip, his children witnessed other children their age digging through trash heaps on the side of the road. "Suddenly the parenting choices of two well-meaning American parents paled in comparison," he wrote in a Fox News column. "Especially because as bad as it seemed to be for some of the children I witnessed in Mexico, I knew in that moment that many children all over the world were suffering even more." After that realization, Austin said he knew he would write an apology to the Gaines family. In the article, he explained that his initial intention wasn't to be hurtful or controversial, but to "start a conversation," which is certainly what he accomplished as arguably thousands of parents were led to question whether they truly put their families first, or if they've let their professional ambitions take priority. "Why do you look at the speck of sawdust in your brother's eye and pay no attention to the plank in your own eye? How can you say to your brother, 'Let me take the speck out of your eye,' when all the time there is a plank in your own eye? You hypocrite, first take the plank out of your own eye, and then you will see clearly to remove the speck from your brother's eye" (Matt. 7:3-5). We are all guilty of casting judgment on others without first taking the time to honestly and painstakingly evaluate ourselves. It's much easier, after all, to pick apart our neighbors' decisions and lifestyles while choosing to deny or downplay our own missteps and imperfections; none of us wants to consider, let alone admit, we might have a plank in our eye. Mr. Austin cast judgment on a family he knows only through what he's read or seen on TV. He called attention to what he suspected was a speck in the Gaineses' eyes but did something very few of us do when he realized his mistake: took ownership of it and did his best to rectify it. Instead of ignoring the fired-up responses hurled at him from the Gaineses' fans, or initiating a Twitter war with Chip Gaines, Austin let himself entertain an alternative viewpoint, then humbly and vulnerably took to his keyboard to express his change of heart. Both the Gaineses' response to Austin and his thoughtful apology serve as a wonderful example of how we should manage conflict when it comes, not with malice, threats or bitterness, but with a kindness more powerful than fire, and gentle answers that turn away wrath (Prov. 25:21-22, 15:1). As Austin wrote, "maybe progressing in [our] beliefs and doing better next time is what being a fixer upper is all about." Diana Anderson-Tyler is the author of multiple novels and faith-based fitness books. She is also co-owner of CrossFit 925 in San Antonio. Diana can be found on Twitter here. This article originally appeared on MovieguideÂ®. 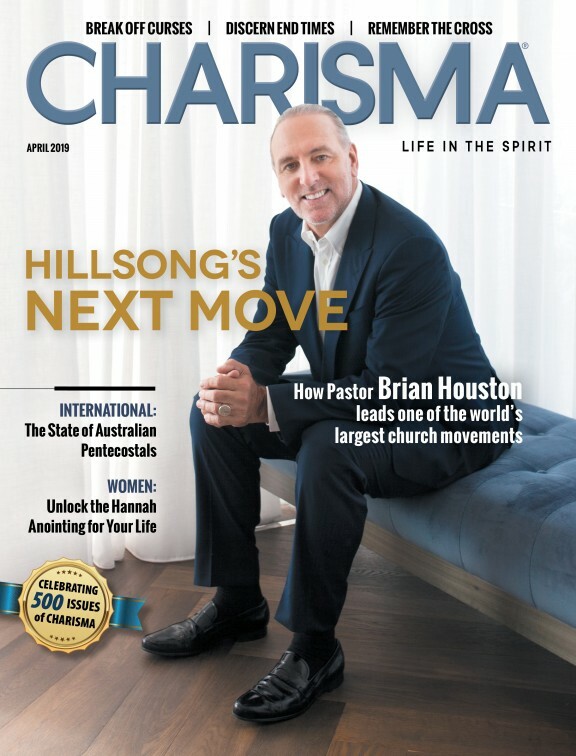 Find out what God's doing in Hollywood!